The NFU has slammed proposed changes to EU rules which will bump up the price of phosphate fertiliser and push the UK into a dangerous trade alliance with Russia. In a controversial bid to protect the environment and public health, MEPs on the European Environment Committee voted this week for ‘radical’ new cadmium limits in phosphate fertilisers to come into force even faster than planned. The Commission originally proposed reducing the limits from 60mg/kg to 40mg/kg after three years and 20mg/kg after 12 years. But MEPs voted to introduce the 20mg/kg limit after just nine years. At the moment, 70 per cent of EU phosphate imports are from north and west Africa, where cadmium levels are much higher than 20mg/kg. “If those countries have to take the cadmium out, the estimated cost is somewhere in the region of 10-15 per cent”, Mr Hambly added. “To put this into figures farmers understand, it would add £40 a tonne to the last load of Triple Superphosphate I bought. That is a disadvantage I am placed at on the world market. It is thought the price of Russian phosphate could go up as the Commission has concluded European demand would outstrip supply. Difficult EU-Russian diplomatic relations add another dimension to the problem. 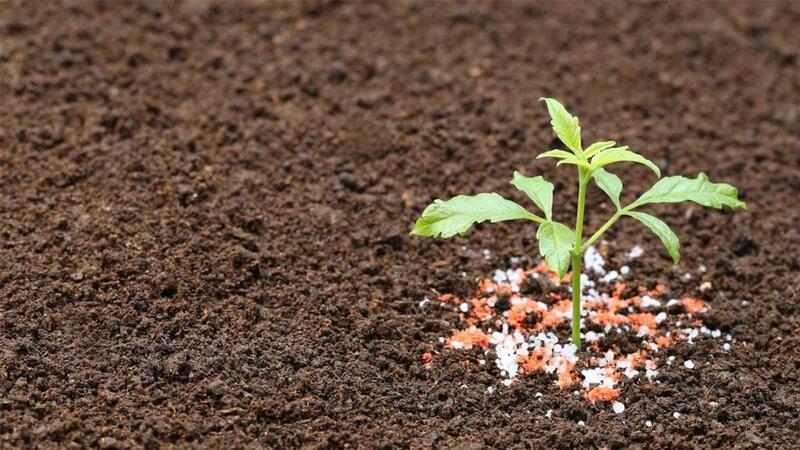 Fertilizers Europe, the body representing fertiliser manufacturers, has also weighed in on the MEPs’ decision, blaming ‘partisan politics’ for the ‘extreme position’. The European Parliament will vote on the plans in September this year.